The sale of yachts and boats has increased and records a 1000 % growth compared to last year numbers, the manager of Venid Yacht, Mr. Georgi Mihov stated at the second yacht expo, which took place in St. Vlas this week. 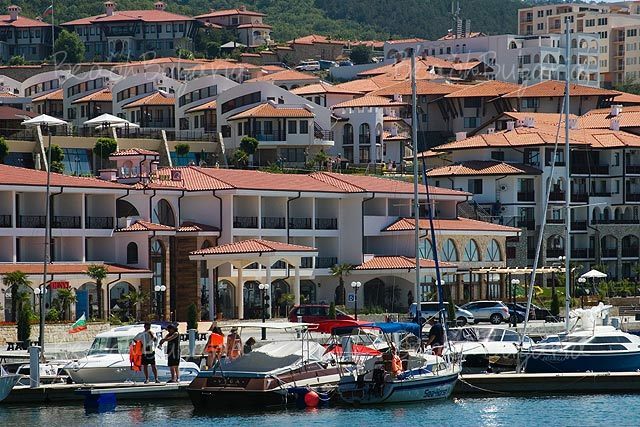 Anyway, only about 1 percent from the Bulgarians own yachts, while in Europe this number is much higher. In the Scandinavian countries, for example, 90 % of the population owns boats. 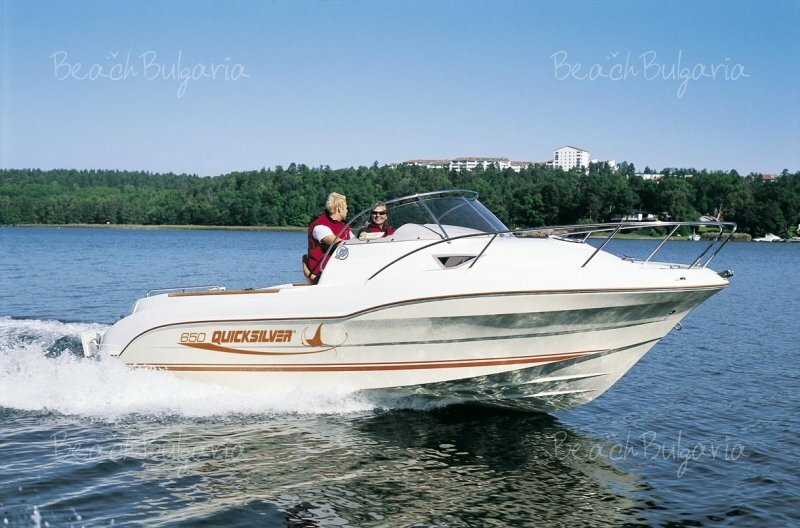 Until this year most of the Bulgarians have been bying second-hand yachts from Turkey and Greece but now they are orientating towards the Bulgarian market. Manually about 320 yachts are produced by the companies Sunseeker and Ferreti. The prices of the yachts are calculated depending on what extras the yacht boat will have. The three-day yacht expo was organized by Venid Yacht Company in Marina Dinevi yacht club. Over 130 yachts, at the total cost of 5 million EUR were exhibited at the yacht port. The real gem of the show was the boutique model Sunseeker by LZ Yachting, at the price of 2.3 million EUR. Four bedrooms, furniture from velvet, leather and American walnut, LSD TV + DVD, kitchen with all extras, hydro-massage showers are just part of the extras, offered in the yacht. The Sunseeker brand is a favourite touch to all James Bond movies. For the last movie the company even produces a special boat, which is sold in Croatia after the shots of the movie. Sunseeker have stepped on the Bulgarian market for three months now. uring the expo Venid Yacht also presented models from the brands Cranchi, Regal, Quicksilver, MacGregor26 and Mursan Martin at the cost of 1.5 million EUR. All of the yachts were offered with 7 to 10% discount. All vessels, presented at the expo were appropriate for sailing in the Black Sea. Please, post a comment on Marina Dinevi Expo.